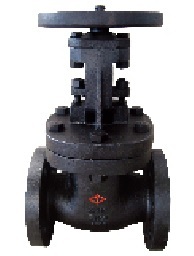 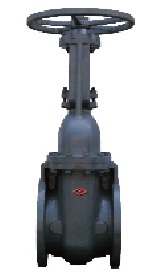 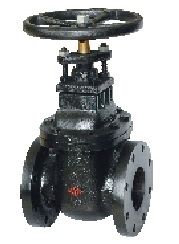 125LB screw end OS&Y gate valve. 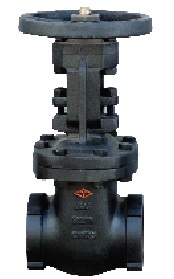 *Nominal pressure: 125PSI; Shell test: 350PSI; Seal test: 200PSI. 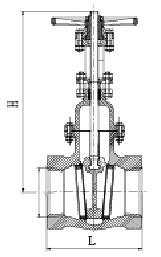 Drawing of 125LB screw end OS&Y gate valve. 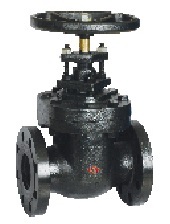 H 374.65 357.12 441.45 544.58.